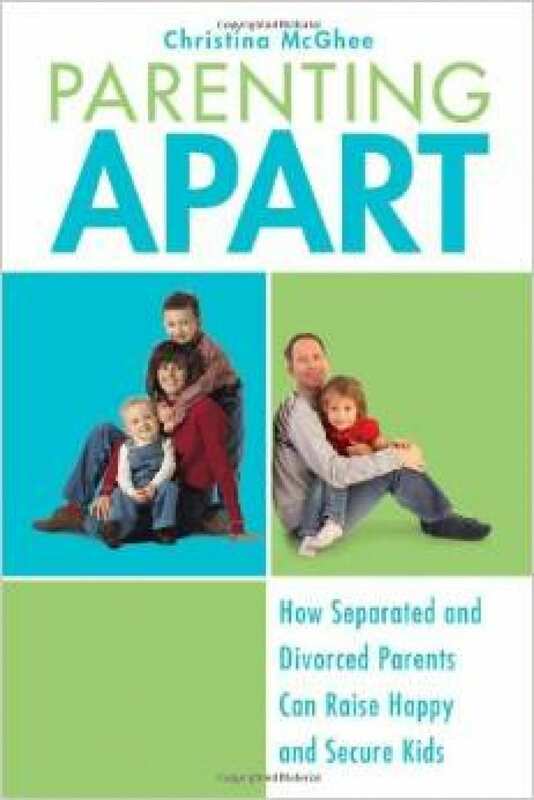 With nearly 400 pages of content, this book seeks to help couples who are now single operate as single parents raising kids together in a divided house. 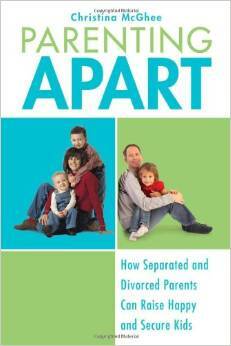 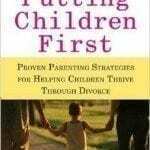 The author has a firm grasp on the issues related to and around single parenting from the moment of separation to common issues and problems. 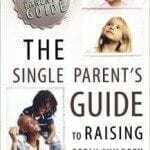 This is an excellent guide for leaders looking to minister to single parents that have experienced separation.